Foreign students are allowed to make an academic interchange or internship at UFSC. For this, the student must come from a foreign educational institution which has a formal cooperation agreement with UFSC (http://sinter.ufsc.br/convenios/instituicoes-conveniadas/?lang=en). SINTER (Office of International Affairs) is the sector at UFSC responsible for managing all bureaucratic actions related to that (http://sinter.ufsc.br/contato/?lang=en). The student to come to UFSC should have his/her name officially indicated by the foreign educational institution, which is the only one allowed for doing that. Students should also indicate the list of courses they intend to take (http://sinter.ufsc.br/ingresso-de-estrangeiros/inscricoes-on-line-para-alunos-estrangeiros/?lang=en). This list of courses (‘disciplines’) is initially taken as a plan. The definitive list is only settled after an authorization got from each Head of Department that offers the intended courses. This is an internal process but globally managed by SINTER. 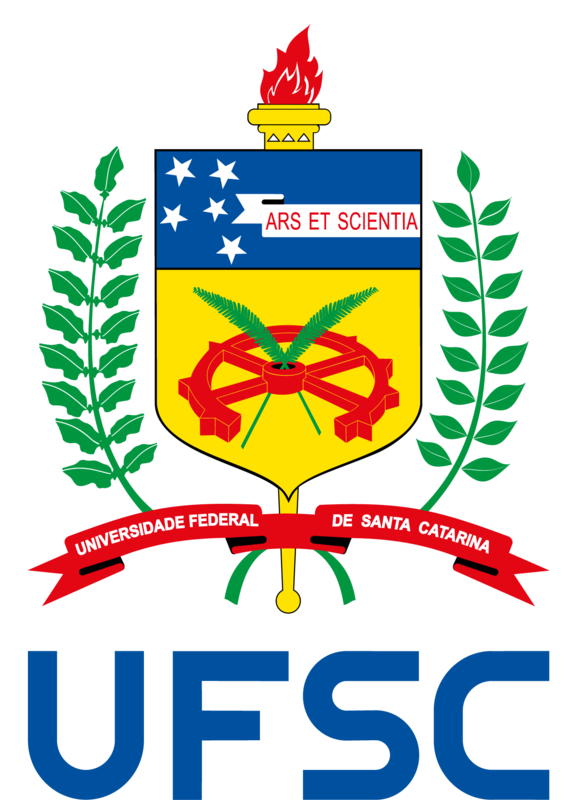 Candidatures should consider UFSC academic calendar, also taking into account the SINTER’s regular schedule for submitting the student application (http://sinter.ufsc.br/ingresso-de-estrangeiros/procedimentos-para-intercambio-de-graduacao-na-ufsc/?lang=en). An introductory course on Portuguese language is offered by UFSC to foreign students optionally, whose registration and general schedule is managed and communicated in the SINTER’s website. It costs R$ 300 Reais (around US 150 Dolars or 120 Euros) for 60 hours. Interested students should fill up a specific form (formulário anexo) and submit it to incoming.sinter@contato.ufsc.br. UFSC does not provide any accommodation to students, who should handle this issue by themselves. However, students can register their needs related to this in a specific Portal (see sublink ‘Housing’ at the main SINTER’s site). Any financial support from UFSC is given to foreign students. This is an issue that should be treated by students and/or via other types of cooperation mechanisms which allows funding support. Institutions which do not have yet a formal cooperation agreement with UFSC can apply for that following a set of procedures (http://sinter.ufsc.br/convenios/normasecriterios/?lang=en). This link also shows the main steps related to the analysis of an application. A sort of complementary documents must be provided by chosen students (http://sinter.ufsc.br/ingresso-de-estrangeiros/visto/?lang=en). This also involves the cases of interchange and internship extensions beyond the period initially planned. Besides an interchange, students can also apply for internships. This refers to when students do not intend to take formal courses but to be involved only in some practical tasks in a research group instead. In this case student should follow the same procedure than for regular students interchange, but should contact the respective professor from UFSC, who will be the academic responsible for the student. SINTER handles the process internally close to DIP sector, which is in charge of managing all internships within UFSC. This means that a formal internship documentation will be generated for that, allowing students to use them as the official proof of activities at UFSC when they go back to their countries and institution, no matter how many hours the internship had taken. Eventual complementary documentation (as reports, monographs, etc.) must be produced by students considering the rules from their local institutions. In the case of a student who wants to take a formal internship as a course in the Control and Automation Engineering Program (‘DAS5501 – Estágio em Controle e Automação Industrial’ course), an additional requirement is requested: the internship duration should comprise at least 360 hours under a formal supervision of a professor from UFSC. Moreover, the student must write a technical report about the activities carried out, which in turn will be further evaluated in order to get a grade for the internship.